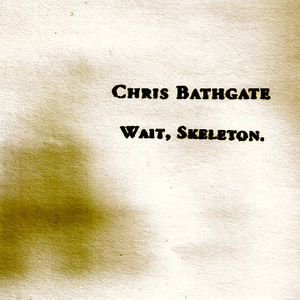 Chris Bathgate - Wait, Skeleton. This limited edition of 250 hardcover hand-bound booklets has SOLD OUT. No worries, you can still get the digital download.